Boston is one of the oldest cities in the United States and was the scene of our nation’s founding. Historic sites like Faneuil Hall and Paul Revere’s house draw millions of visitors annually. 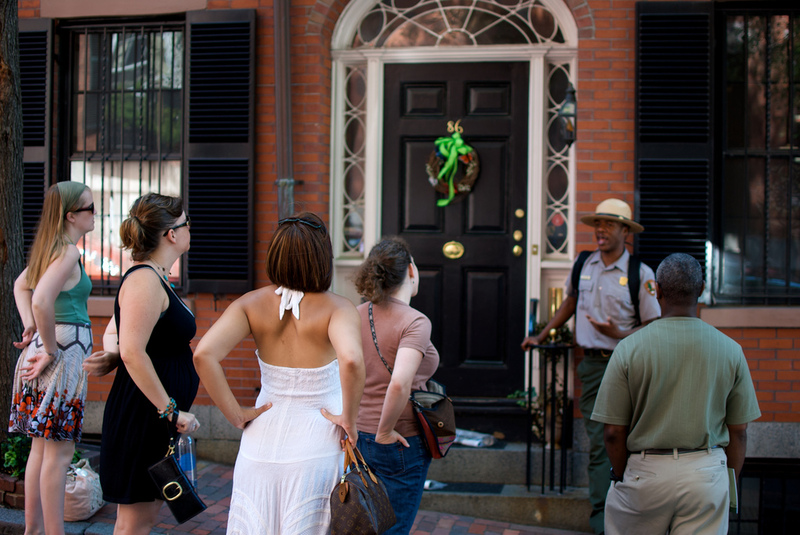 Discover our nation’s storied past with our guide to historic attractions in Boston. 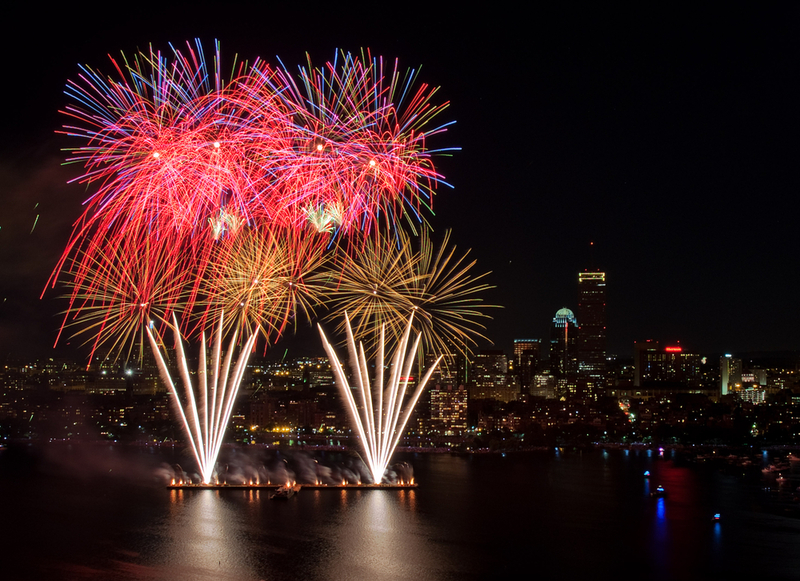 The Boston Pops Fireworks Spectacular attracts hundreds of thousands of attendees every July 4th. Learn how this exciting tradition came to be. Escape the bustle of the city and enjoy some beautiful scenery and public art. 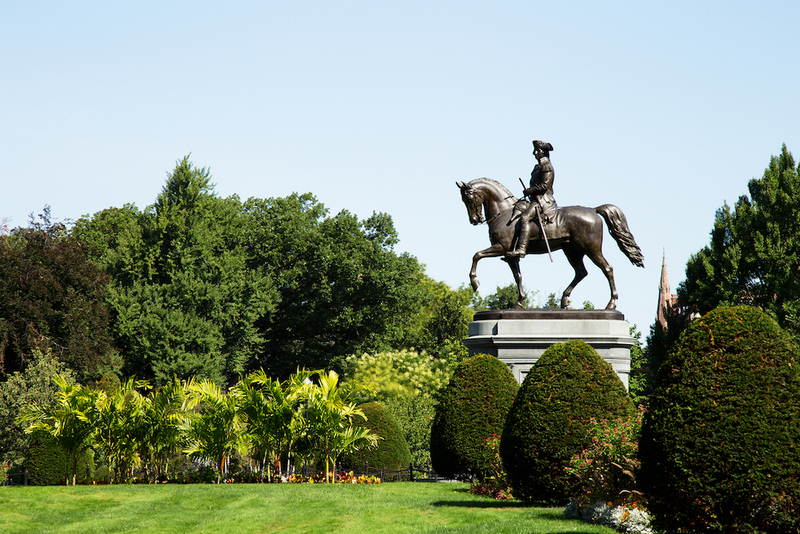 There are more than a dozen masterpieces on display at the Public Garden. 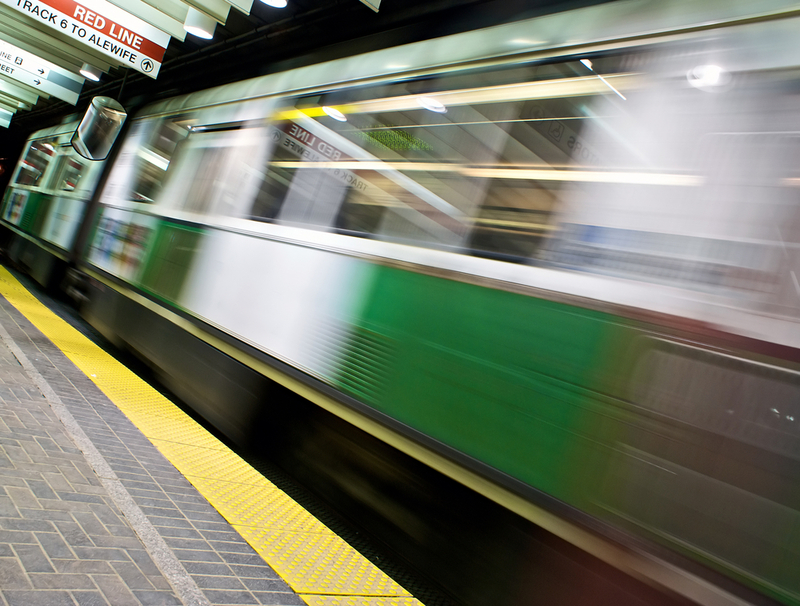 In 1897, a forgotten gravesite and a massive explosion weren't enough to stop Boston's subway from being completed on time and under budget. Learn what life was like for the African American community living in Boston during the early 1800s and the time of the Underground Railroad. 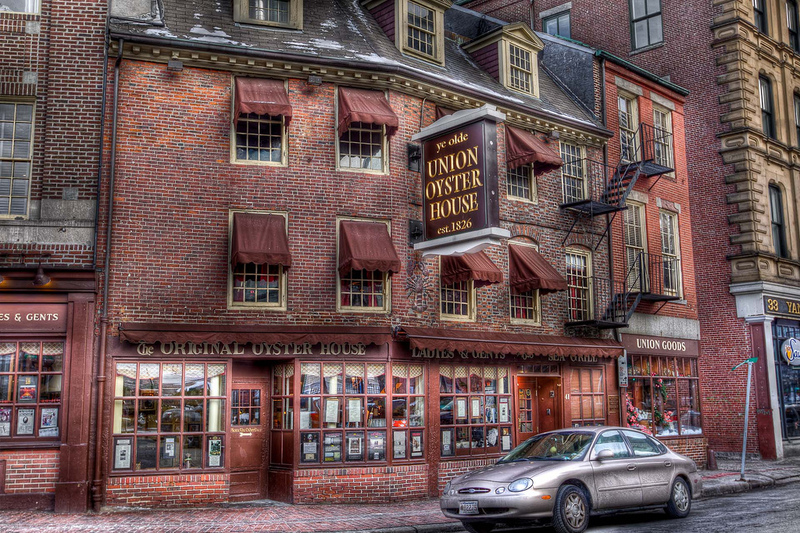 If you like to chase your drink of choice with a shot of history, pull up a chair at one of these five historic Boston bars and pubs. As the scene to the largest theft of private property ever recorded, the museum's history is as fascinating as its art collection is stunning. 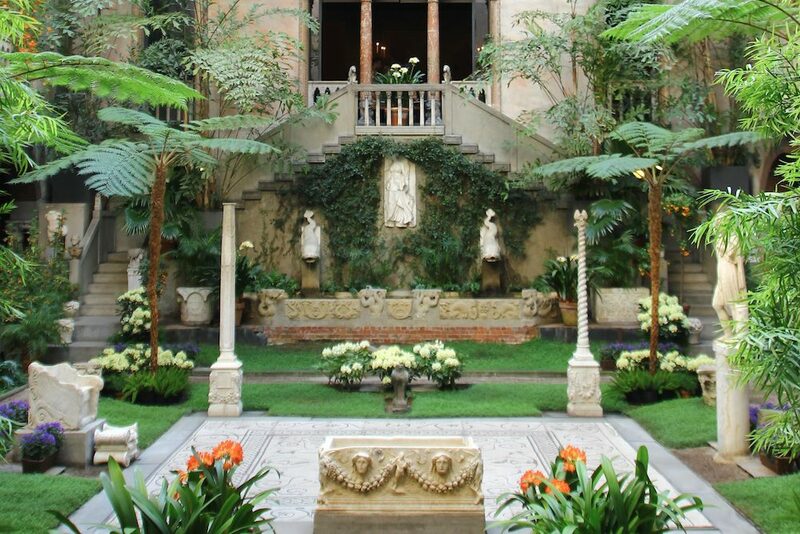 You'll find pieces by Botticelli, Michelangelo, Raphael, Rembrandt, and more in Isabella Stewart Gardner's incredible collection. 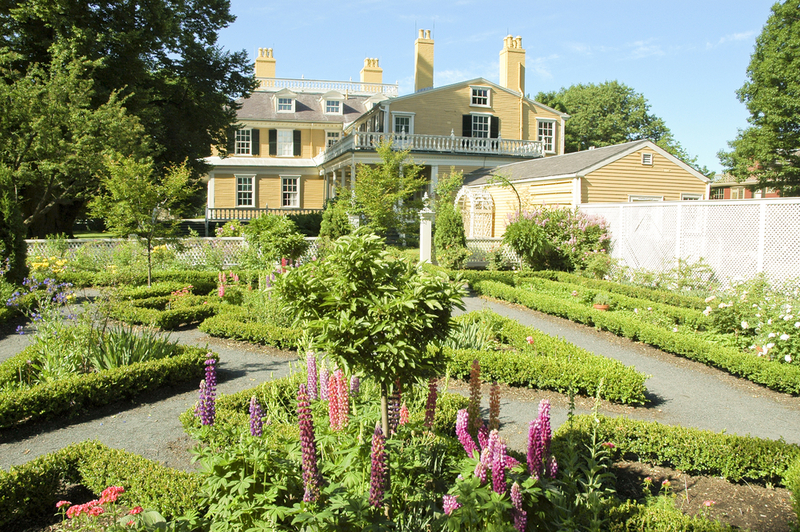 Whether you’re a fan of American literature, history, or even architecture, you’ll enjoy taking a tour of the literary landmarks of Greater Boston. See the homes of some of the greatest authors and thinkers in American history. You’ll gain an understanding of how they lived and perhaps what might have influenced their greatest works. 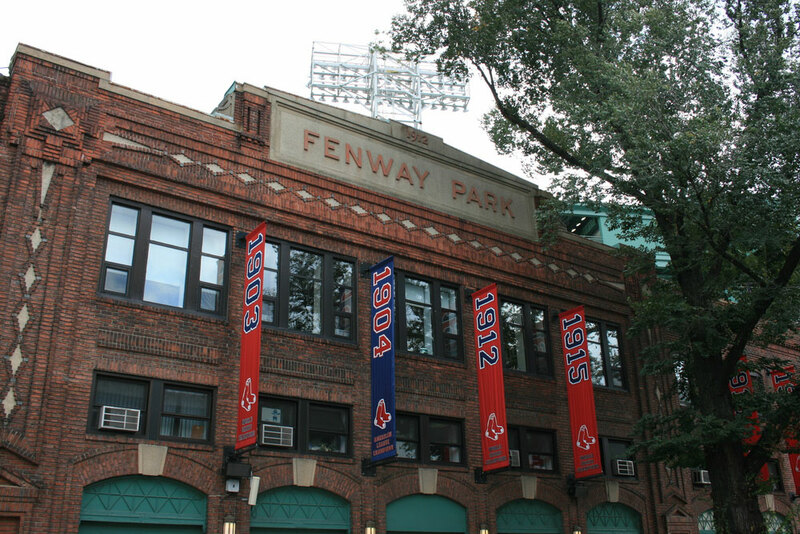 On April 20, 1912, Fenway Park held its first game, a 7-6 nail-biter that saw the Boston Red Sox eek out a victory over the New York Yankees. 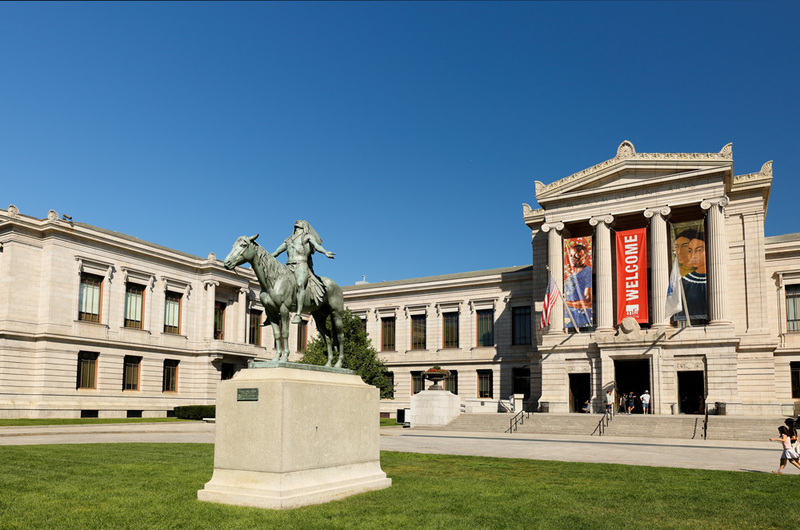 If you enjoy a dash of culture on your vacation, look no further than Boston’s fine collection of museums. 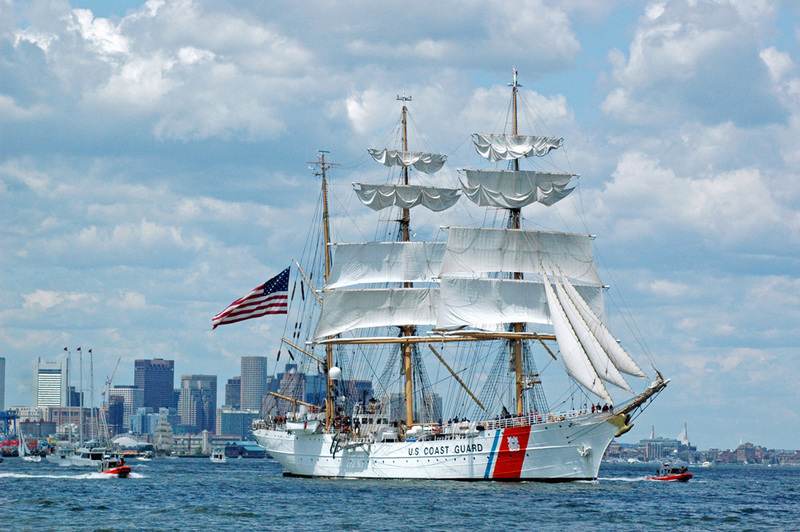 On June 17 - 22, 2017, thousands of visitors from around the world will line the city of Boston’s seacoast to witness the fleet of nearly fifty tall ships participating in Rendez-Vous 2017 Tall Ships Regatta coming to port.